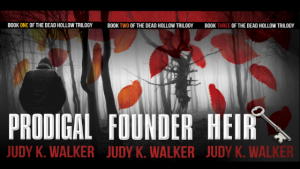 I returned to my rural West Virginia roots (born and raised) with Dead Hollow, a crime thriller series with a dash of the supernatural set in the fictional Appalachian town of Cold Springs. Dead Hollow is a true trilogy. In other words, there are no desperate cliff-hangers (I hate those! ), but each book picks up where the previous one left off. Let me reiterate, especially for Sydney Brennan fans, THESE DO HAVE A TOUCH OF WOO-WOO and THEY MUST BE READ IN ORDER. I hope you enjoy them! When a child is kidnapped, what becomes of the best friends he left behind? Twenty years ago, tragedy struck rural Beecham County. 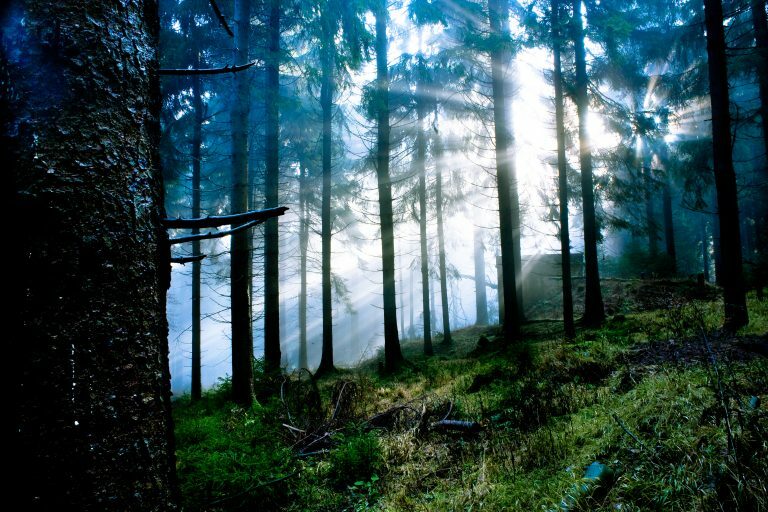 A boy was kidnapped during a camping trip. Then a girl disappeared on her way home from school. They were never found. The repercussions rippled through the community of Cold Springs, and the children closest to those taken carried their burden into adulthood. Adam Rutledge has spent his life adrift, pulling up stakes whenever anyone gets too close. While running from a past he can’t face, he’s blindsided by an inexplicable dream that proves he can’t escape it, either. Any more than he can escape the gift that seems more a curse. 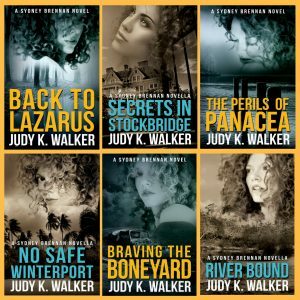 JJ Tulley is trying to escape the past as well, including the bad choices that carried her into adulthood. Sure she’s struggling—what single mother isn’t?—but she thinks she’s fumbling through life in Cold Springs reasonably well. Until someone kidnaps her daughter’s best friend. But the girl is just the beginning. The man in the shadows has a bigger, even darker plan. And Adam and JJ are the only ones who can stop him. The fear returns in Prodigal. Haunted by the unsolved abduction of his childhood friend, drifter Adam Rutledge is drawn back to his Appalachian hometown when another child disappears. To find her, Adam must face his deepest, darkest secrets—about who he is, and about what actually happened twenty years ago. But can he save the child without losing himself? 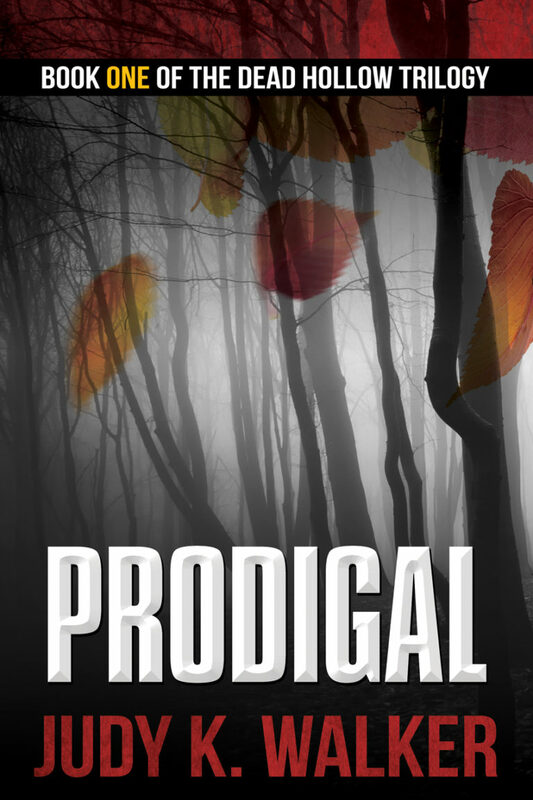 Prodigal is the first book in the Dead Hollow psychological suspense trilogy. 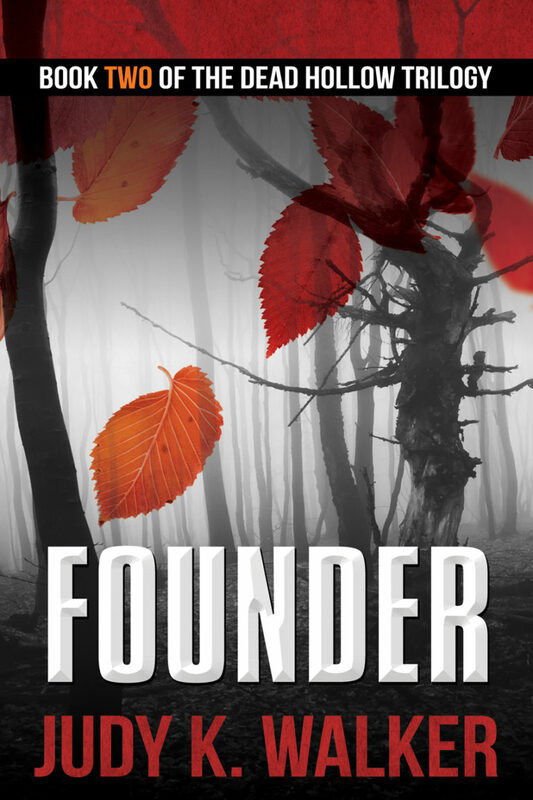 If you like thrillers where the characters are as multi-layered as the plot and the paranormal is gritty rather than grandiose, then this otherworldly tale might be exactly what you’re looking for. The Cold Springs community is returning to normal after a recent kidnapping arrest, and Adam Rutledge wants nothing more than to forget his brush with death and the childhood trauma it has reawakened. Instead, he’s losing touch with the world around him and falling deeper into visions he can’t escape of horrors that aren’t his own. When the unthinkable happens and another child is taken, suspicion falls on Adam, whose role in finding the prior victim can’t be explained. Soon he’s on the run looking for answers, about himself and the missing boy. But can he live with what he finds? One man killed, another poised on the edge between life and death… And it’s not over yet. People close to Adam Rutledge are suffering because he missed his chance to stop the man terrorizing Beecham County. But Adam’s torment is only beginning. No one is safe from the man in the shadows, but the serial killer isn’t the only threat Adam faces. Something even darker is assaulting his mind, an evil he can’t begin to comprehend. Together, Adam and an unlikely ally must track down the only person who may understand what the madman has in store, the only person who knows how to stop him… They hope. 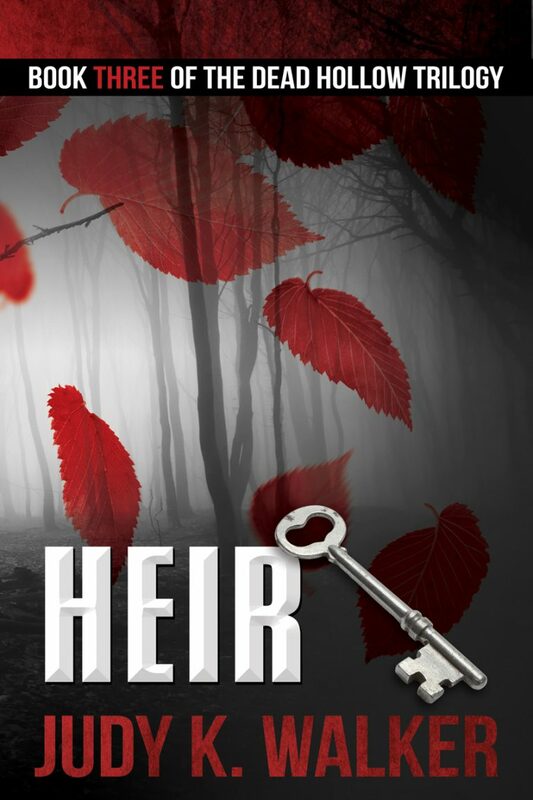 Sign up for my Reader Group to stay in the loop about Dead Hollow-themed Giveaways and News. Join now and get a Bonus, Behind-the-Scenes Q & A about my favorite Dead Hollow character!